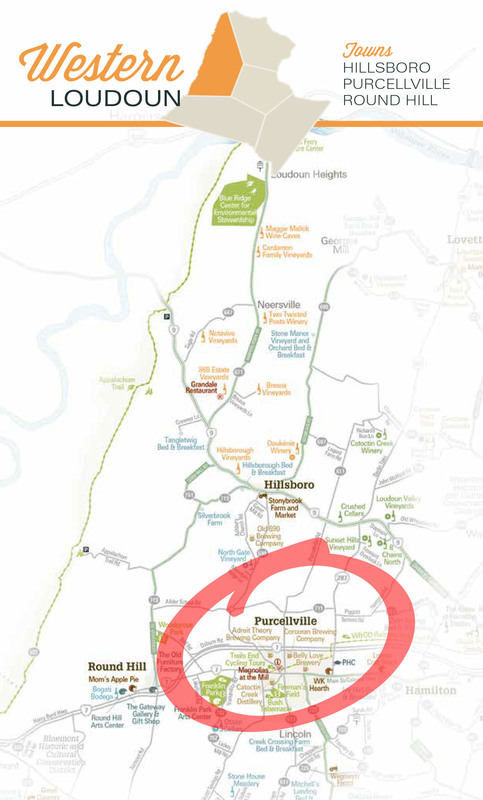 Purcellville is a major town center in western Loudoun and the Loudoun Valley region. There is much old flavor blended with contemporary living. Second only to Leesburg in size, this community really has it all. 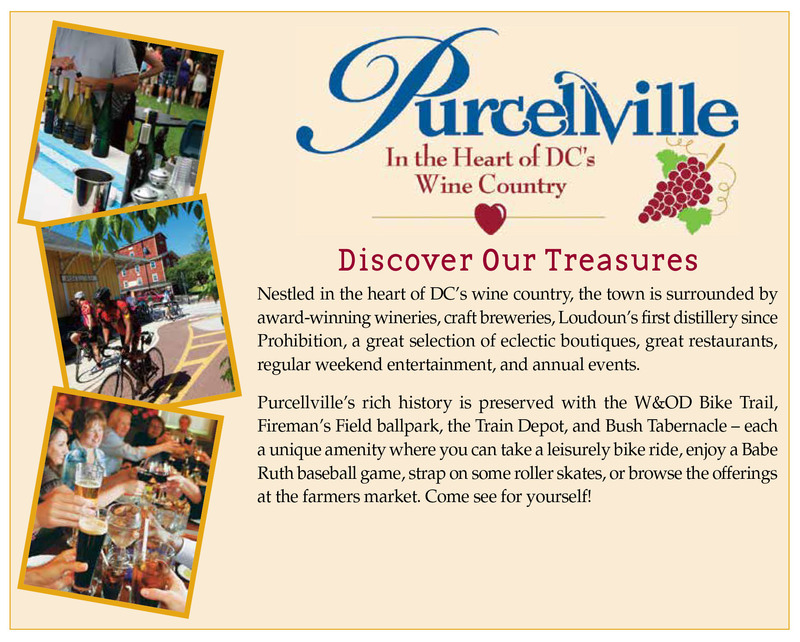 It's also a great central location to visit our county's over 40 wonderful wineries. This charming farm town became the center of commerce in Western Loudoun with the arrival of the railroad in 1874. Today, the rail bed has been converted to the Washington & Old Dominion Railroad Regional Park, a paved multi-use recreation trail that runs 45 miles from Arlington, Virginia to Purcellville. Purcellville is also home to many unique shops and eateries, including the “oddest store in Loudoun County”.